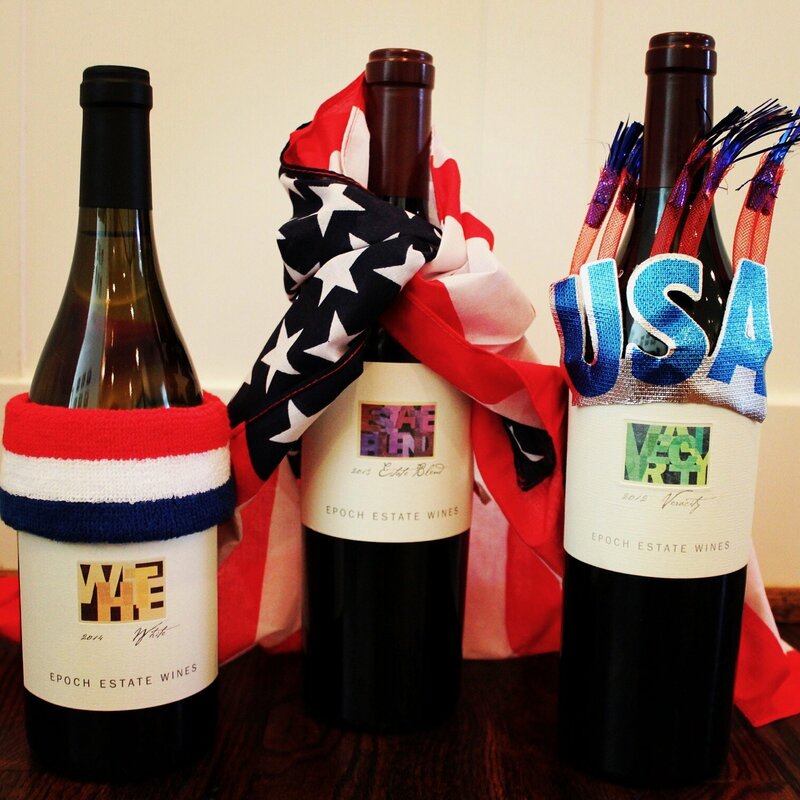 2016 Olympics: Wine for the Win! A special thanks to for the always-creative Peter Turrone for penning their athletic prowess with such precision and perfection. Sprinting in our Online Store now! Flipping and fascinating in our Tasting Room now! Ready to rumble right now in our Tasting Room AND our Online Store!